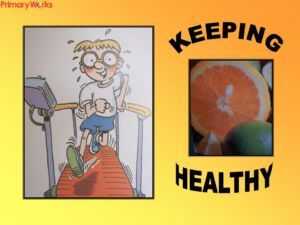 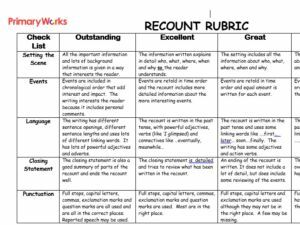 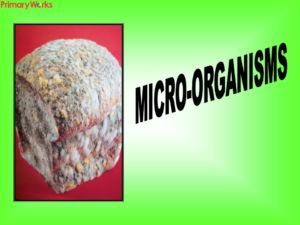 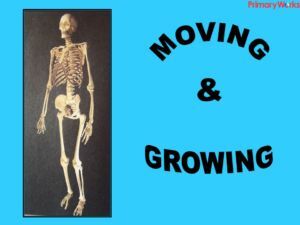 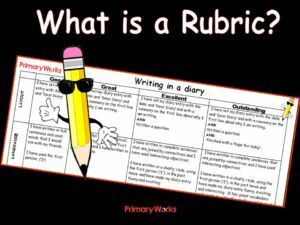 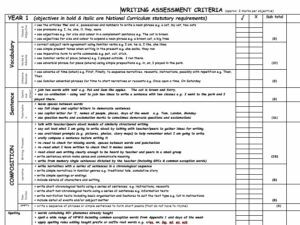 Download this Year Four writing assessment to assess writing in terms of vocabulary; nouns, adjectives, verbs, adverbs and cohesive devices, sentence structure and punctuation, composition of writing; writing process, narrative, non-fiction, poetry and spelling and handwriting. 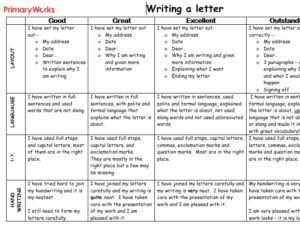 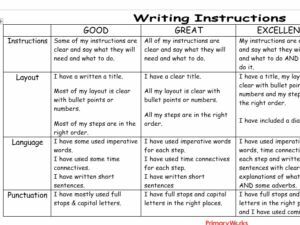 The assessment criteria also includes some objectives from the Year Five writing objectives for those children writing at depth. 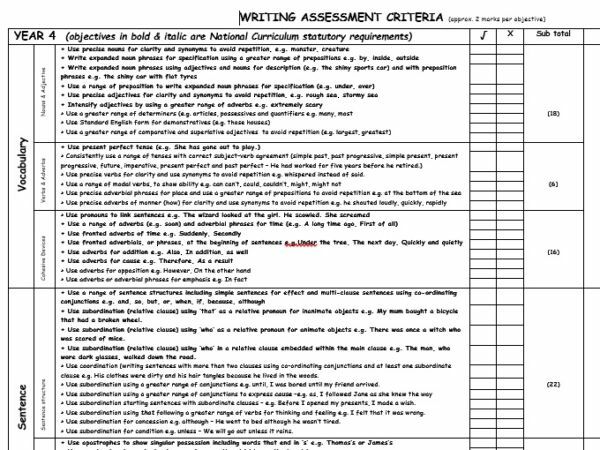 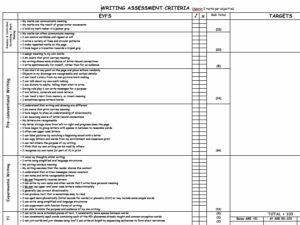 The writing assessment objectives are quantified and the Age Related Score marked out of a score of 103 in order to enable teachers to give a more accurate assessment and to measure progress. 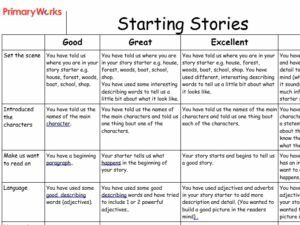 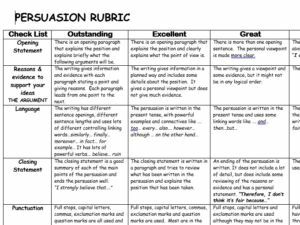 Download now and use to help assess writing for Year Four children.